*Newton is the force needed to accelerate 1 kg of mass at the rate of 1 m/sec2. **As measured per ANSI B 175.2. 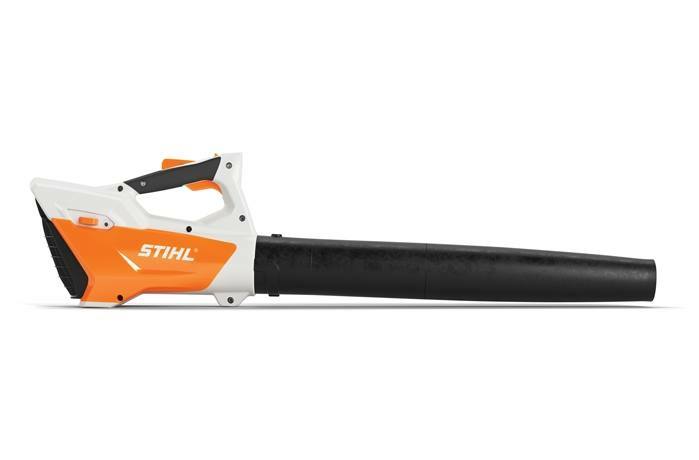 All specifications provided by Andreas STIHL AG, as of April 2016. Comes with integrated battery and charger.